The level of impact a Mitzvah has on us depends on how much we prepare for it. 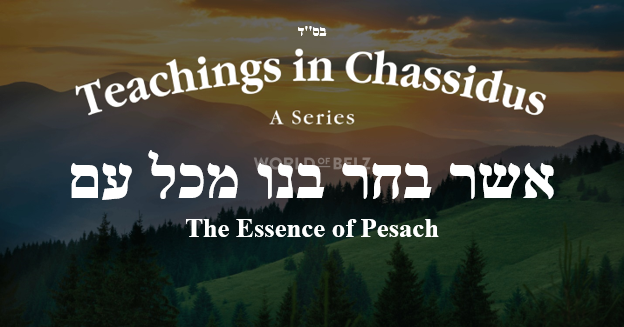 Chassidus puts a great emphasis on preparing for Mitzvos and there are many approaches and Avodas involved in it. Preparation is a ‘Kli’ – the vessel in which the light of the Mitzvah shines on a person. The main preparation involves אהבה and יראה, anticipation and excitement to do the Mitzvah and trepidation and awe of standing before Hashem and doing His Mitzvah. An important way of preparing that was taught in Belz is through Limmud Hatorah. It includes general learning in preparation to a Mitzvah and learning about the specific Mitzvah that one is preparing for. 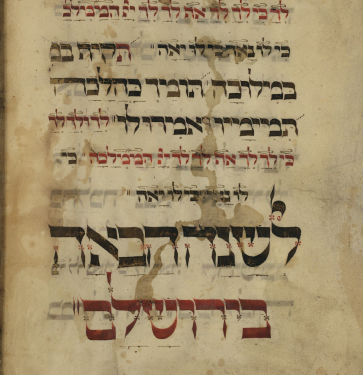 The Mitele Ruv z”l said in the name of the Ba’al Shem Tov that learning the Pesukim in the Torah of the Mitzvah with a Chiyyus will bring the Ohr of the Mitzvah to the person. Similarly, the Ba’al Shem Tov said that when a person has a Nisayon to do something wrong, they should say the Pesukim in the Torah of that מצות לא תעשה with a Chiyyus and that would help him overcome the Nisayon. 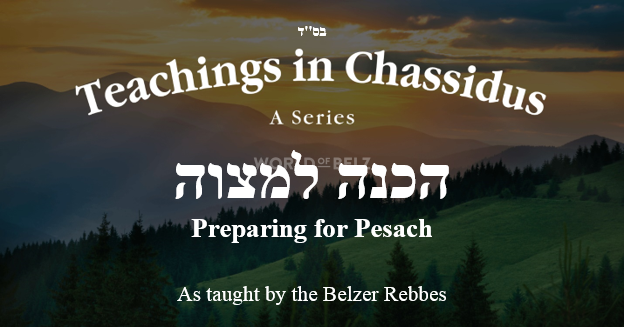 The Belzer Rebbes taught many times that learning the Halachos in Shulchan Aruch, Rishonim, and in the Gemara, is the best preparation. The physical preparation is of course a very significant preparation, not just practically but also spiritually. Action has a great impact on a person’s inner Avoda. 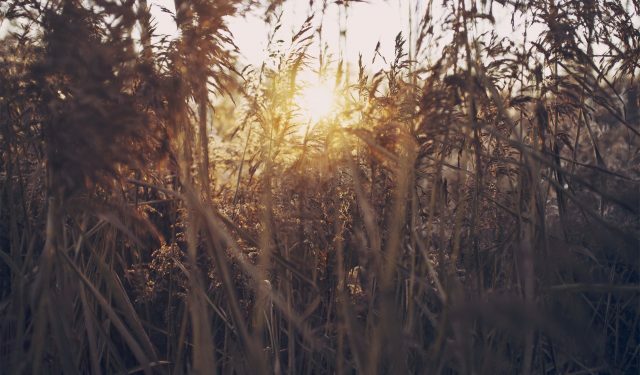 When it comes to the time to do the Mitzvah, many Seforim teach us to do Teshuva as we approach the holy moment. Also, many Seforim teach to include oneself with all of Klal Yisroel, to do the Mitzvah together with all the Tzadikim and all Yidden in spirit. See this article where we expounded on this subject. Pesach is such a pivotal Yom Tov that it requires a lot of preparation. The physical cleaning is an important part of it. The more we put our minds to Pesach and do the preparations with heart and mind, with anticipation and excitement, the greater the impact Pesach will have on us and our families.